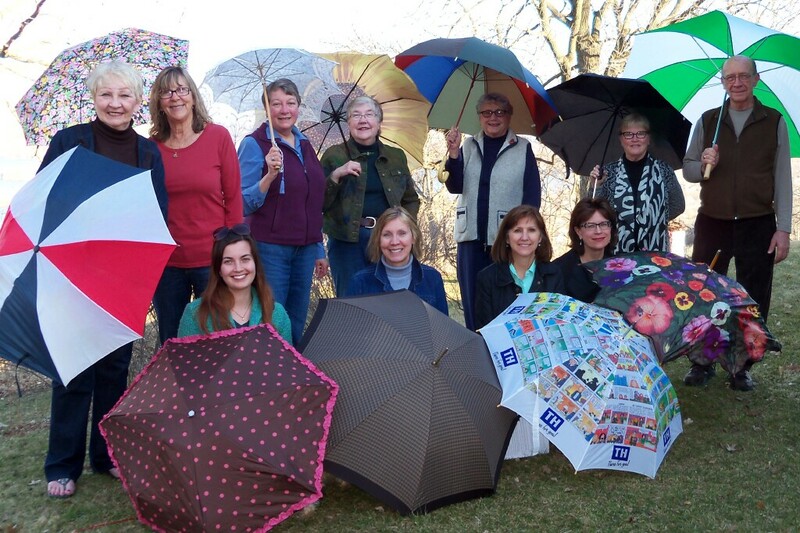 Umbrella Arts is a collaborative, cooperative, supportive arts organization to include the broader spectrum of the arts, not in competition with already established organizations and events, but to complement, support and expand on the arts in our community. home or designated location of a host. The host provides dinner at 5 p.m. and those who RSVP that they plan to eat donate $10 for the meal. This works well as a delicious, easy fundraiser. Those attending the meeting but not eating join the group for the 6 p.m. meeting. Meetings adjourn at 7 p.m. (or as close as possible).